Welcome to 215 Stewart Way in Kings Beach! Located in the Kingswood Estates area, this appealing 2-level mountain home is on a corner lot off a cul-de-sac. Perfectly suited for a large family offering 3 bedrooms and 2.5 baths. Bright and spacious, the living room invites you to enjoy the deck and warm-up by the fireplace afterwards. Retreat to the sizeable master bedroom on the same floor. Two bedrooms and a family area downstairs complete this home. Ample storage available for all your summer and winter gear in the 2-car garage. 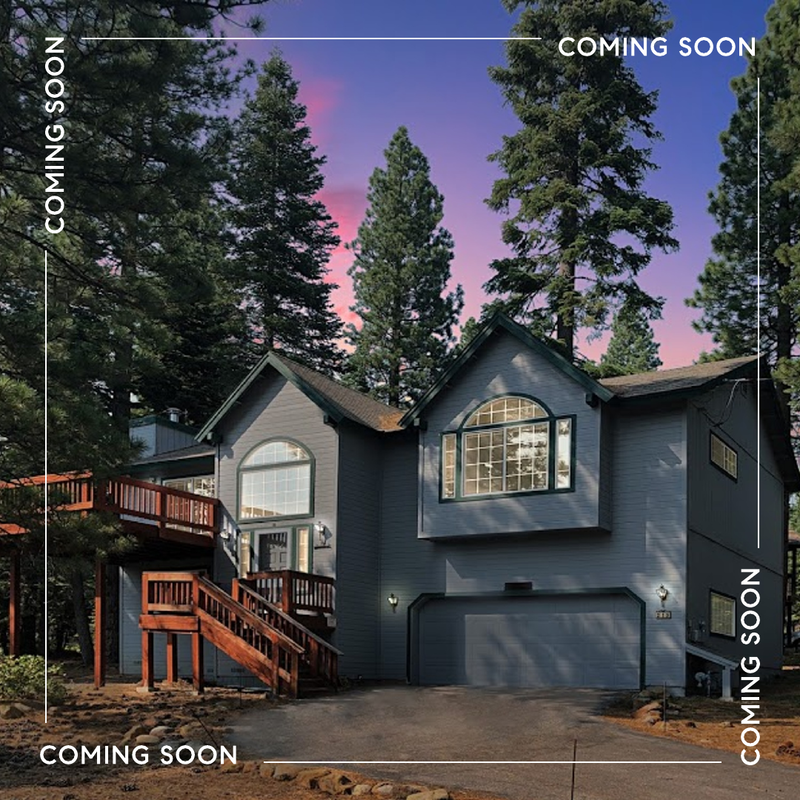 Minutes drive to the lively Kings Beach community and beach, close proximity to Northstar at Tahoe for skiing, easy access to the Tahoe Rim Trail for biking and hiking, or take a leisurely walk to the National Forest trailhead just steps away at the end of the cul-de-sac. Contact Team Blair Tahoe for a private showing at 530.581.1400.